Thank you to everyone who submitted their Pinterest boards. It was a really difficult decision but well done to the winner – Matthew Hird. I can’t tell you how thrilled I am to be hosting this fabulous competition. 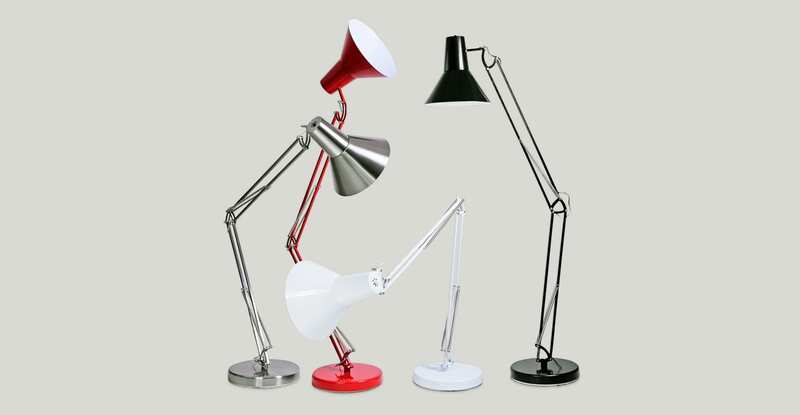 The lovely people at made.com have kindly offered a brilliant prize to my readers – £250 to spend at their website. 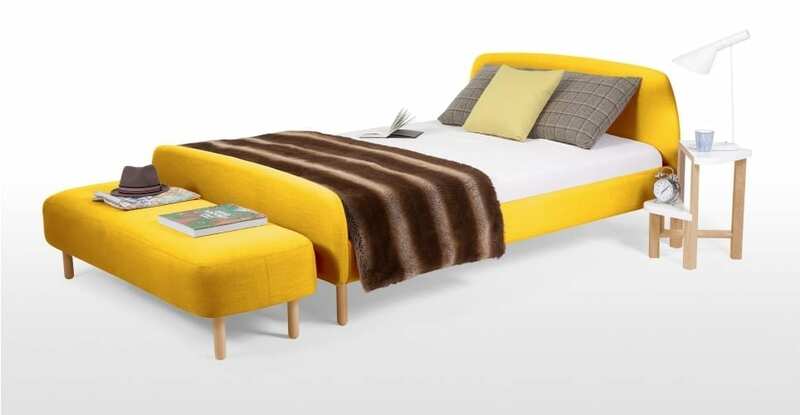 You could put it towards a larger item like a sofa or bed or you may like to blow it all on a basket full of cushions! The choice is yours. Of course firstly you need to know what to do to enter, so read on. Let me tell you a little more about the company and its products. 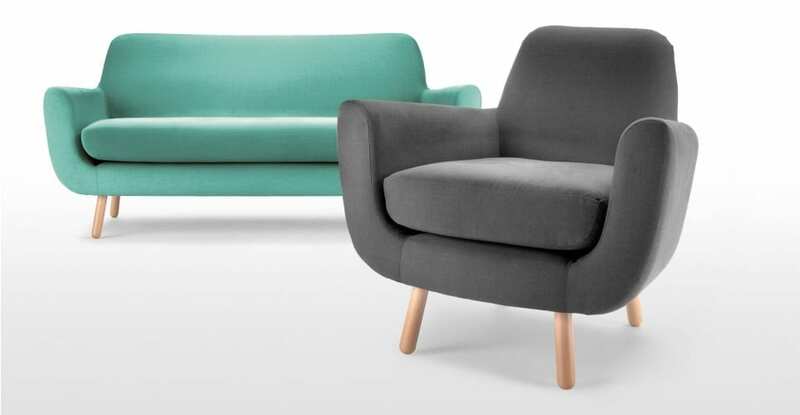 Made.com brings you a new way to buy your furniture. By cutting out the middle man they are able to bring you their products direct from the designers saving up to 70% on the retail price. They have no warehouses, no middle men and no physical stores, just a gorgeous website full of modern, contemporary furniture and accessories. Every week they combine the orders taken and put them into production. As they only manufacture what’s been ordered they manage to cut costs. It does mean delivery takes a little longer but it’s worth the wait. What has always attracted me to made.com is the quality of the design. It’s different and refreshing and very accessible because of the price. I’ve featured them several times in the Chic Showcase because the style is spot on for me. As this is such a great prize I’ve devised a creative competition where I’d love for you to put your interior design skills to the test. I would like you to create a Pinterest board depicting your ‘Room Makeover with made.com’. Create your board starting with a made.com storage item from the specific board (read below) and then add anything else you wish. It can be for any room in the home, your bedroom perhaps or the living room, you may even like to makeover your outdoor living space. Choose a room and give it the makeover of your dreams! The board can represent any room in the house, or even your outdoor living space. Feel free to visit made.com to add further items to you board (this isn’t a condition of entry though). The Love Chic Living team is really looking forward to reviewing your boards. Remember to give them a wow factor, add comments to your pins to explain your choices and give us a great sense of what your makeover is all about. 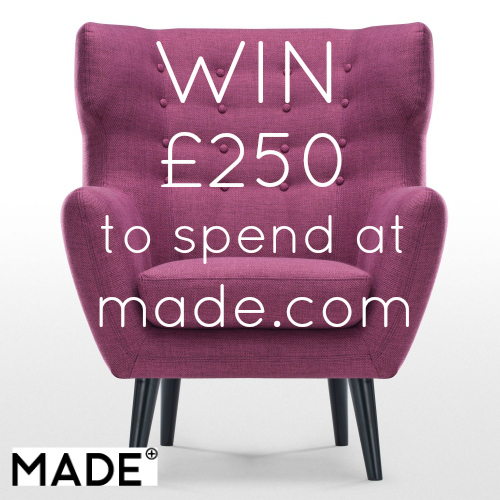 The prize is £250 to spend at made.com online website. There is no cash alternative. Competition closes on Sunday 5th May at 11.59pm. The prize will be given direct from made.com. I love made.com and nearly bought one of the storage items on your board recently (so sad it was too wide for the space I needed it for) I have tried to comment including the link to my board but it keeps telling me it contains too many URLs? Any suggestions? Not sure about anyone else , but its not letting me add my pinterest board link , tried 8 times , thanks anyway . Janine, thanks. There has been a problem with leaving a link, which was mentioned in the post above but this is now fixed so please do try again! Thanks for your patience. Here is my board, I’ve had a lot of fun making it. Hello, that was fun 🙂 Thank you for the competition! This may sound odd, but I adore pale blue, shabby chic and Fleur de Lys. Sounds an odd mixture, but it all comes together rather well on my bedroom board. Hello – link attached. A lovely fantasy here. I’ve enjoyed planning it. Great competition, loved putting my Living Room Board together. Hi, here is a link to my board. I had so much fun trying to create a colour palette that works. Well, I hope it works anyway! You’re welcome Amy, and thanks for taking part! Thanks for offering the chance to win such a lovely prize – someone is going to be over the moon! i could be up all night doing this, such fun! I love the Fonteyn collection!! Very stylish!! Hope that gives a sense of my inspiration, and the mood of the room too. This is the design for my room. The theme is Cool Britannia. My board is showing ideas for my living room in blacks, whites and greys. A link to my glam, metallic themed bedroom board. The board I made is for a room I hope one day will become a reality. Love Pintrest, loved making my board! Love Pinterest. Love Made.com. Love Chic Living. This was a great competition to do and I got to look at some really cool things too. This is my entry. Much fun putting it together and dreaming! This is my ideal bedroom in a converted high ceiling old cotton mill. I could spend hours dreaming and planning. Great competition!! Had such a good time doing this. I am a bit of a Pinterest addict…well, a lot of one ! I have found so much using this amazing medium. Great competition – really enjoyed creating my new lounge! This is my dream outdoor living space. Thanks for a great competition. My living room makeover. Ambitious! http://pinterest.com/serena440/madecom-competition-board-with-love-chic-living/ Had great fun doing this. Had such fun doing this, am inspired now! I have loved doing this!! The problem was once I started I just couldn’t stop! Thanks for the opportunity to be creative and have fun. Here’s my board! Hi this was fun – I ve created a living room with all the things I like, soft furnishings, mood lighting and accessories. 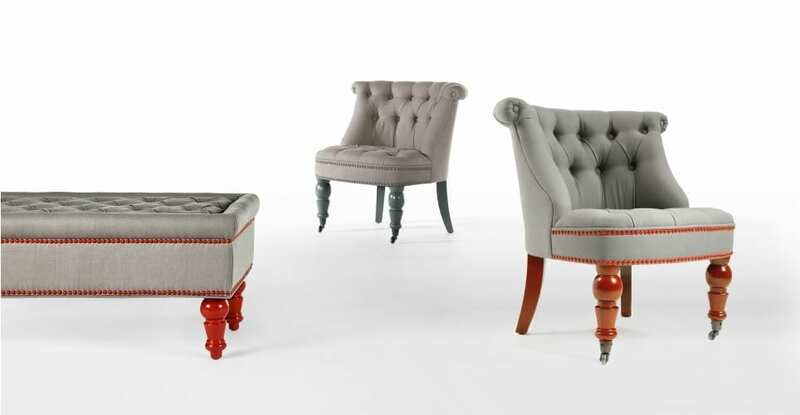 http://pinterest.com/laurafpintrest/madecom-competition-board-with-love-chic-living/ . I had such fun with this, I hope you like it! Here’s my board. I hope you like it. I’ve had great fun hunting round for things to complement the made.com storage item I chose. I love creating art and also Upcyling as well. My style involes combining new contemporary design and new pieces with older recycled pieces.